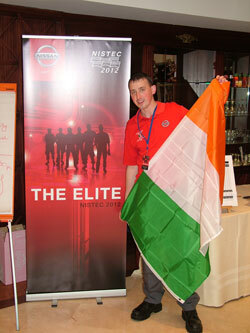 A Wexford Nissan Master Technician, Eddie Cullen from Wexford Car Centre dramatically swooped first place in Europe in the recent European final of the Nissan International Service Technical Contest (NISTEC). Eddie who had qualified for the European final by ranking amongst the top six Nissan Technicians in the Irish Nissan Dealer Network, who then competed against each other in the Irish National final earlier in March of this year, the winner going forward to the European leg. tough competition from 57 other competitors, representing over 17 different European countries to finish in the gold medal position. 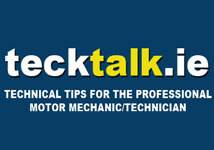 Nissan Ireland, and the Irish Nissan dealer network have extended congratulations to Eddie on his great victory.